The 91st annual Academy Awards are fast approaching. This year history will be made as Black Panther becomes the first ever superhero film to earn a Best Picture nomination. 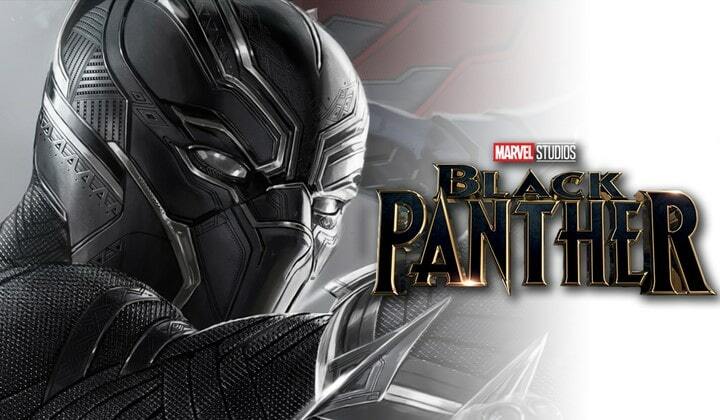 Black Panther received an impressive total of six nominations this year. However, it’s the film’s Best Picture nomination that has comic book fans really excited. While earning the nomination is, in itself, a victory winning would be a great success for comic book films. 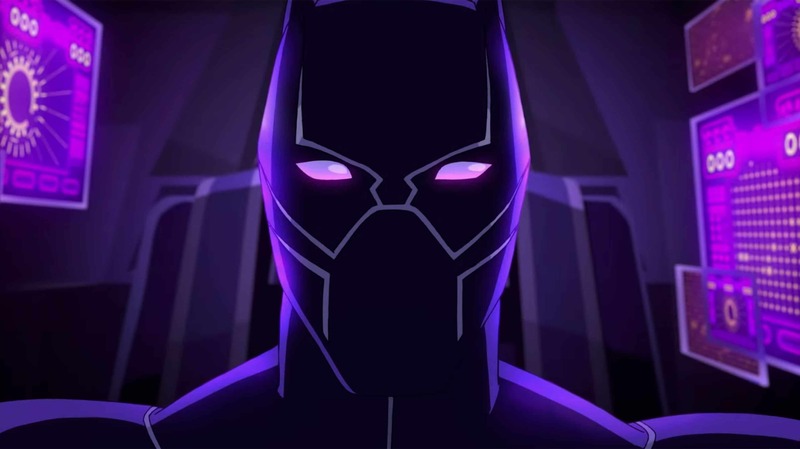 But, what chance does Black Panther truly have of taking home the biggest prize of the night? There are eight films battling for the coveted Best Picture award this year: Bohemian Rhapsody, The Favourite, BlacKkKlansman, Green Book, A Star is Born, Roma, Vice and Black Panther. So, which film stands the highest odds of winning? The Academy Awards maintains a very specific taste when it comes to film. 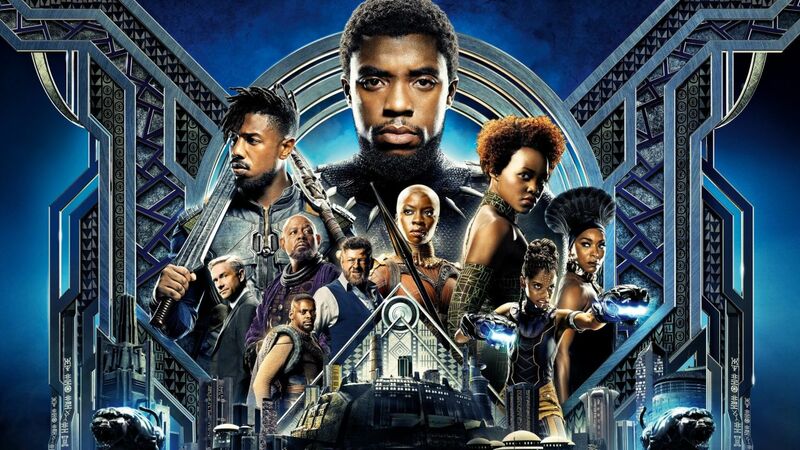 Although, they have adapted to include films that would ordinarily not be seen as “Oscar-worthy films”, such as Mad Max Fury Road, Get Out and, of course, Black Panther. However, a nomination is one thing, and winning is completely different. A look back at the last ten years of Best Picture winners proves that although the Academy has become more inclusive, dramatic and artistic films have won Best Picture year after year. The Academy loves biopics and films inspired by true events. Five of the eight nominations this year fall into that category, including Bohemian Rhapsody, the story of Freddy Mercury and the British rock band “Queen”. However, out of the true events films nominated this year, I believe The Favourite stands the best odds of stealing the golden statue. The 18th century set story by Greek filmmaker Yorgos Lanthimos is a twisted and comedic tale. The story follows Queen Anne as two women battle for her affection and approval during England’s war with France. A Star Is Born, another strong contender, took theatres by storm last year. This is the third remake of A Star Is Born, with the original releasing in 1937. It’s a story of love amidst a rocky relationship between an ageing musician (Bradley Cooper) and one rising to fame (Lady Gaga). Bradley Cooper proves himself not only a talented actor but gifted director, as well. Likewise, Lady Gaga demands your attention with her scene-stealing acting talent and commanding singing voice. The Contenders are diverse this year, and the inclusion of Black Panther in the Best Picture category is a milestone. However, the odds are stacked heavily against Black Panther. While I’m certain it will take home an Oscar, it is unlikely that it will be for Best Picture. My prediction goes to A Star Is Born winning the top award. It is filled with heartbreaking performances, fantastic cinematography and a superb soundtrack. It’s the timeless story of troubled love and the difficulties of success are one that the Academy has a history of honouring.